Our hotel is right next to the beach. 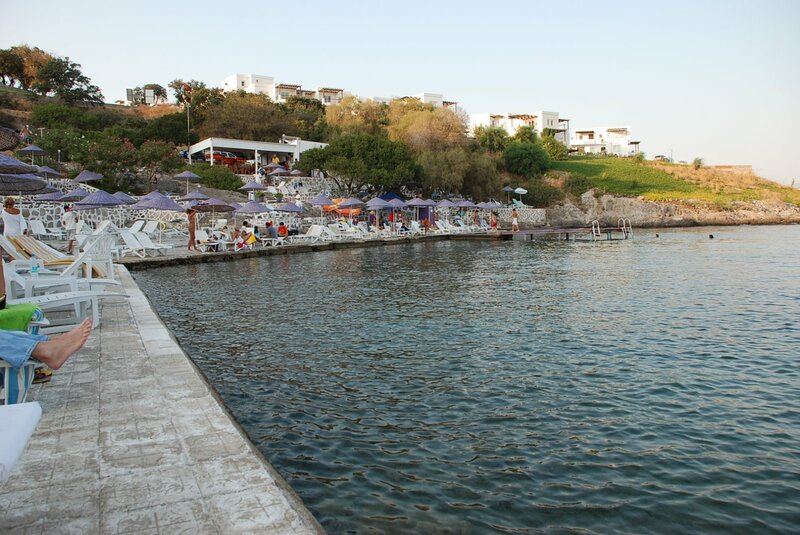 The beach you will find has sun loungers and umbrellas provided by the Cafes and Restaurants. We provide beach towels. 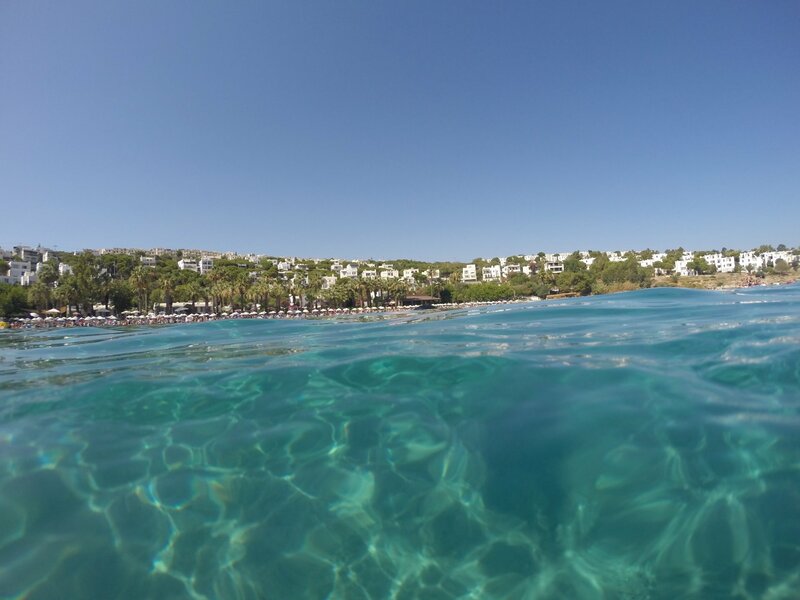 Our hotel is only a short walk away from so of the most famous beach clubs in Bodrum such as Sarnıç, Beyaz, Mor, Aktur.